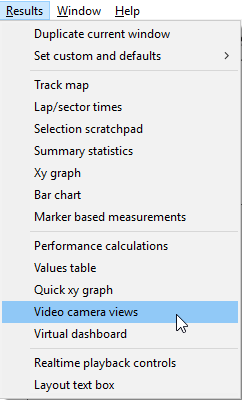 To open a new video window, go to Results > Video camera views or click on the icon in the toolbar. 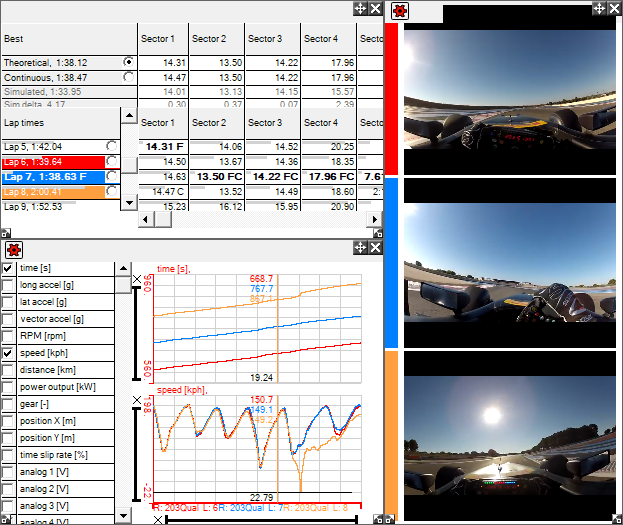 These examples are shown for simply selecting a frame from a graph or quick graph, but frames can be also selected from track maps etc as well. 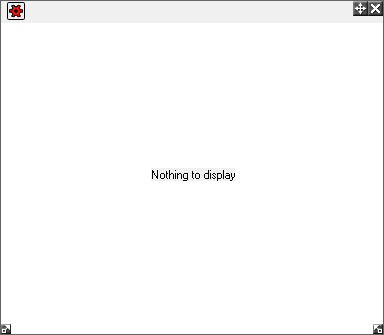 Also as well as the �camera views� window showing single frames, it can also be used to show playing video using the �real time playback controls�, more information is available here.